Really a beautiful and peaceful place. I am happy to find your distinguished way of writing the post. Now you make it easy for me to understand and implement. 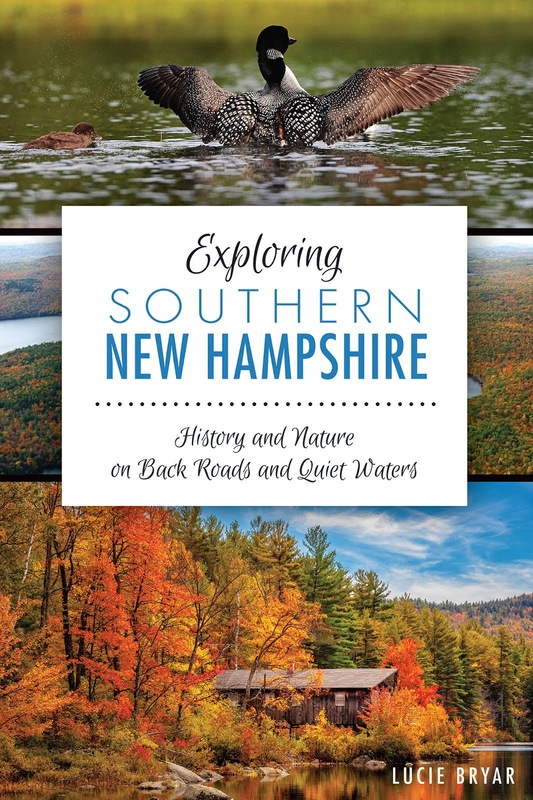 I love that you are blogging about all the wonderful things to do in NH! We live in a great place, and there is so much to explore! No affiliation, but gearandmore.com is a family owned local online shop that specializes in outdoor gear, def check them out if you get a minute! (seriously, I don't work for them, just nice people and I've been a happy customer).